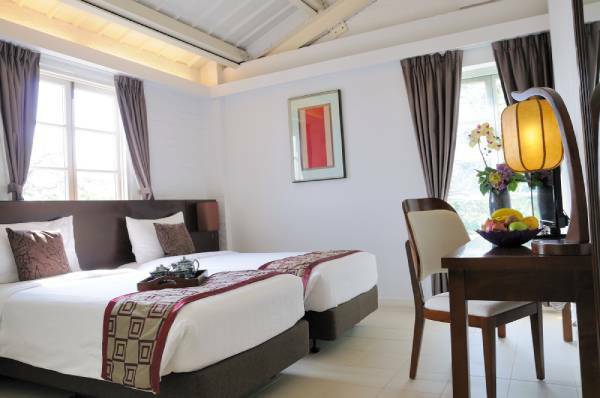 Perched on a hillside in Lai Chi Kok, Heritage Lodge (A part of Jao Tsung-I Academy) is only a few minutes’ walk from Mei Foo MTR station, with easy connections to other popular tourist attractions in Hong Kong. The Lodge is part of a building cluster in red bricks boasting over one hundred years of history, Jao Tsung-I Academy. Heritage Lodge is housed at High Zone of JTIA, a unique landscape nestled in the green natural environment. Designed with utility in mind, a fusion of local Chinese and Western architectural elements. The Lodge consists of 5 pitched-roofs double-storey buildings with over 100 years of history. It creates an exceptional accommodation experience for every guest. 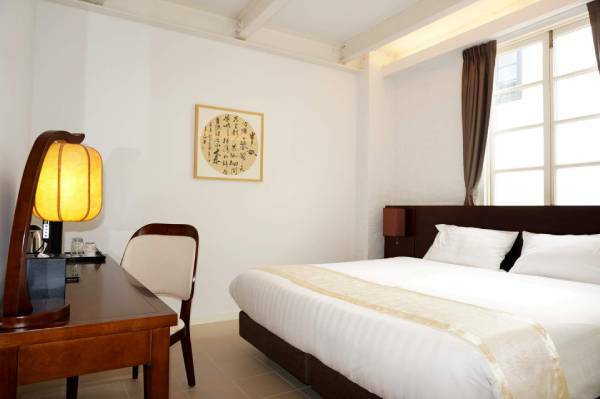 The 89 spacious and comfortable guest rooms, including 5 suites, are all furnished in contemporary Chinese style and well equipped with modern amenities. It carries the mission of passing on the heritage to future generations. Heritage Lodge carries the mission of passing on the historic site’s values and meanings to the next generation by making the efforts in preservation techniques. 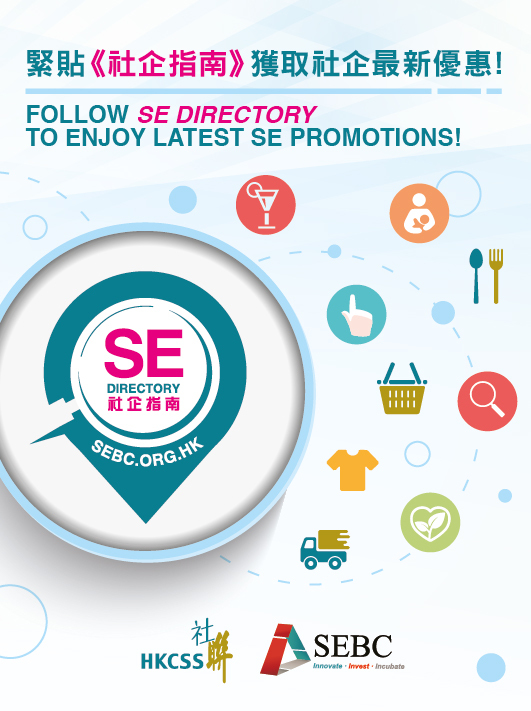 It is our pleasure to bring the best memories to our guests who are interested to stay in historical premises and to experience Hong Kong’s old days. Through guided tours, exhibitions as well as various cultural activities at Jao Tsung-I Academy and Heritage Lodge, we hope the guests can understand the site’s role as a silent witness of history through the many roles it had taken on before. 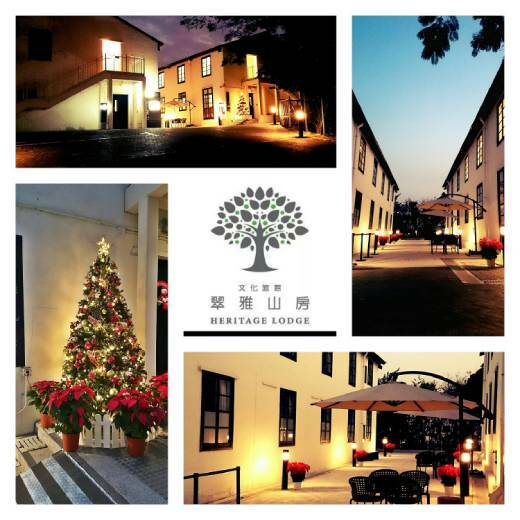 Heritage Lodge is housed at High Zone of Jao Tsung-I Academy (JTIA), an award winning project under the first batch of the “Revitalising Historic Buildings Through Partnership Scheme” of the HKSAR Government. All the guests can enjoy a unique landscape nestled in the green natural environment. The Lodge consists of 5 pitched-roofs double-storey buildings with over 100 years of history. It creates an exceptional accommodation experience for every guest. 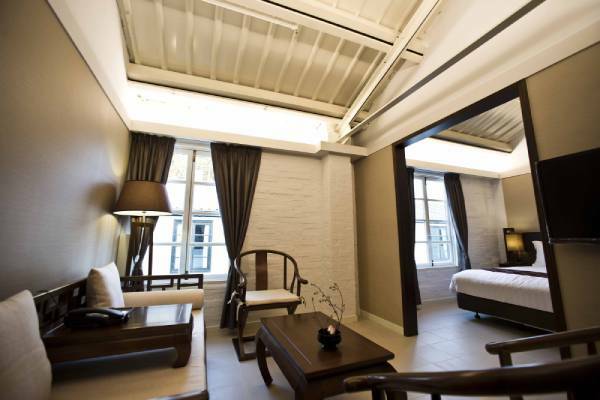 The 89 spacious and comfortable guest rooms, including 5 suites, are all furnished in contemporary Chinese style. With event venues and various cultural activities at JTIA, Heritage Lodge provides a one-stop shop for a memorable stay. Standard Room: It is smartly designed to fit the needs of our guest. Large windows which are preserved from the original architecture suffused with natural light. The classic Chinese style wooden furniture, creates a cosy environment of refined taste. Feature Room: High ceiling and pitched roofing from the original structure encompass the characteristics of western architecture. They help to create spacious guestroom interiors. With simple yet cosy Chinese décor, our Feature Rooms offer a comfortable cultural ambience that allows our guest to experience the ambience of classic Chinese scholars. Guestrooms which are located in corners, offer views of greenish landscapes over the hillside. Indulge yourself in the beauty of nature, and enjoy a taste of peace and comfort. Suite: Designed in a dignified Chinese style with exquisite interior design, the Suites consist of a comfortable bedroom with a linking living room, decorated with oriental charm. Standing by the large windows with the fantastic view of the verdant landscape in the daytime or sitting on the quaint chairs with the soft lighting at night, the Suites are the best abodes for guests seeking a relaxing after a busy day in the busy city of Hong Kong.